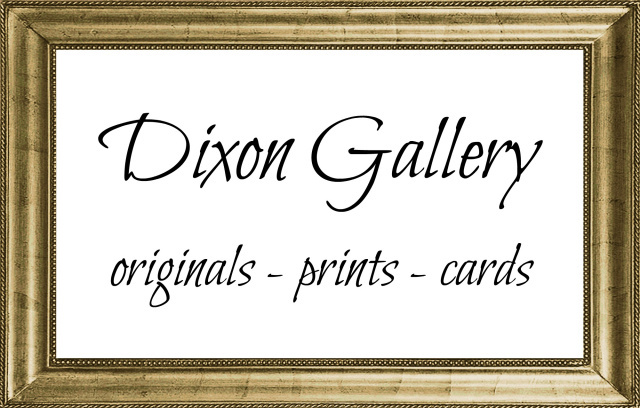 Dixon Studio offers custom and catalog, new and antique stations. Whether you are looking for a new set or antique, traditional or contemporary, the studio will work with you to find and select the most beautiful and appropriate options. Look through the standard offerings here and contact the studio with any inquiries. We would be glad to work with you to provide the perfect stations for your church. Click on any image below to enlarge and to read a description.